Dealer and presenter Martin describes his new show Curiosity as a cross between The Crystal Maze and Four Rooms. The studio-based quiz programme will be co-hosted with his Bassett hound Baxter and contestants can win as much as £1000 if they succeed through the various rounds in the show. The first episode will be broadcast on BBC1 at 2.15pm on Monday, April 1. The timing means it goes head-to-head with ITV's Dickinson's Real Deal. 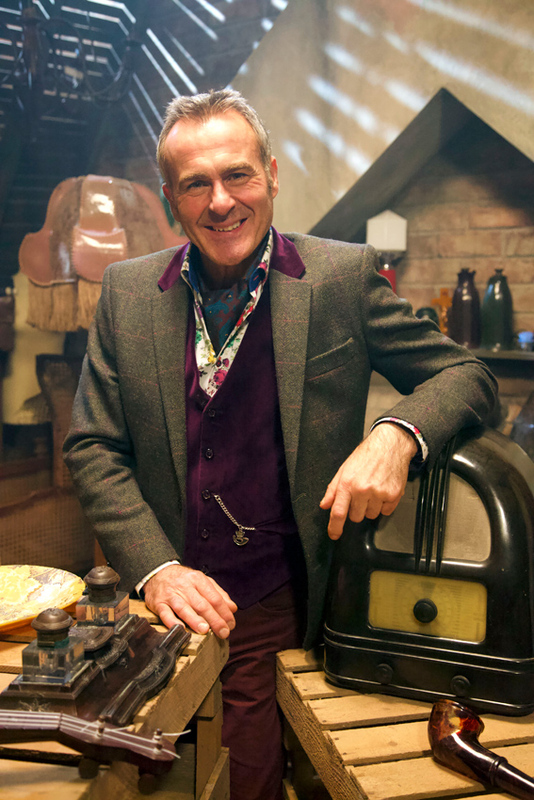 The show is set in a fictional antiques shop crammed with collectables run by Martin. Two teams battle it out via quick fire quiz question rounds, and historically themed rooms of objects where contestants use their skills and expertise to value and date the items and spot fakes against the clock. Paul Martin's new show Curiosity will launch on April 1. Image credit: BBC/Hungry Gap Productions/Jack Coathupe. Make Me A Dealer is searching for new contestants for its second series. 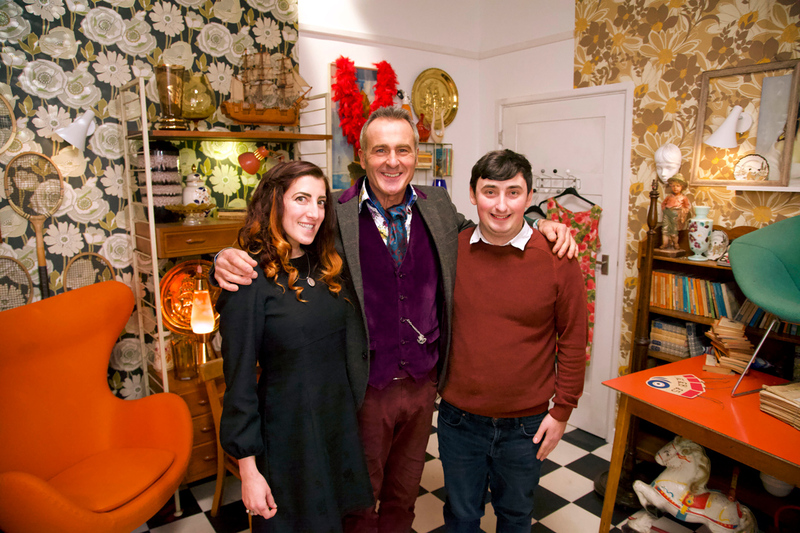 The show, which first broadcast in November 2018, features competing amateur antiques dealers who invest their own money to buy items at auction before trying to sell them at a profit. 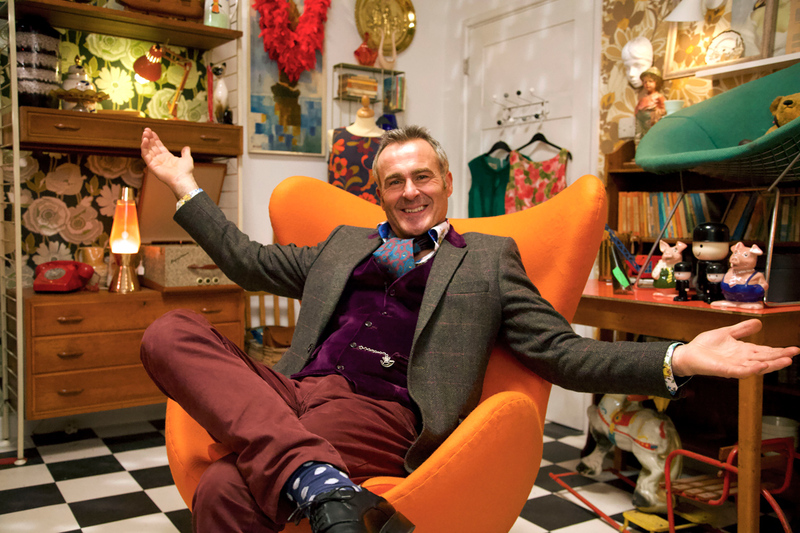 Filming begins in April at Adam Partridge Auctioneers in Liverpool and will continue across the UK at various locations with each episode's conclusion filmed in a room at Lorfords Antiques in the Cotswolds. Martin said he came up with the idea for Make me A Dealer (which he sold to the BBC) and Curiosity (which he made with Bristol production company Hungry Gap for the BBC) to fill his time when the BBC began winding down Flog It!. (The BBC officially announced that the Flog It! series, which ran for 17 years, would end in October 2018). 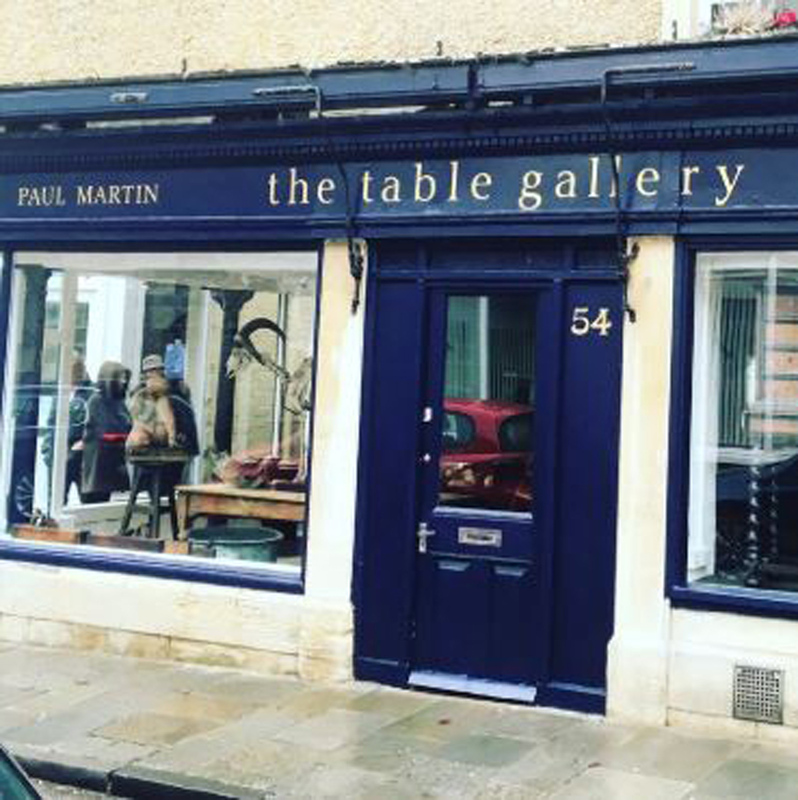 Martin now has plenty to keep him busy – two shows plus 20 episodes a year with Countryfile Diaries and his new shop The Table Gallery in Corsham, which opened in February. 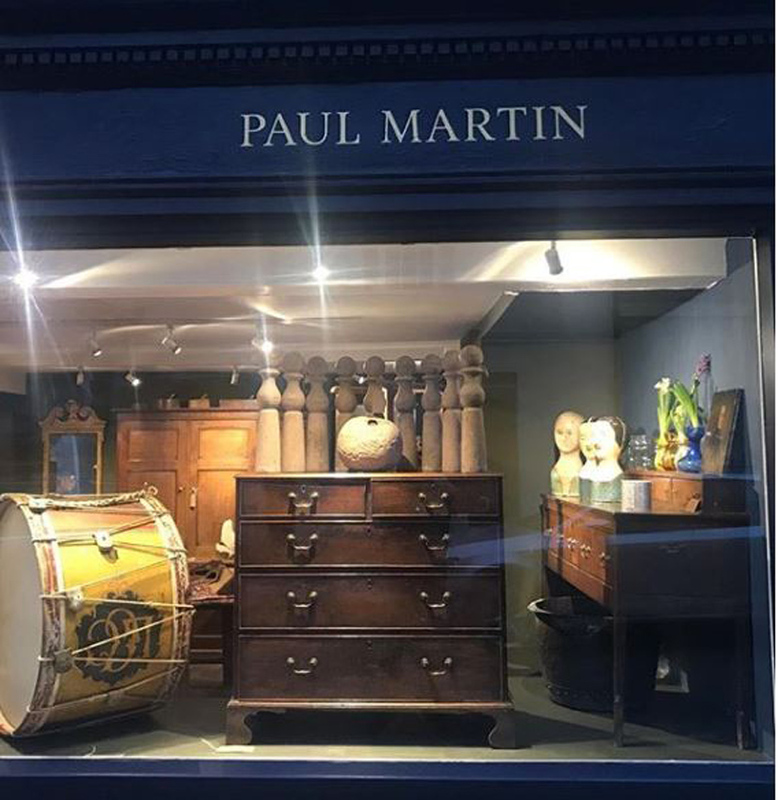 The gallery, which focuses on large furniture and objects, will have an official launch in April with artist Sir Peter Blake attending an event and some of his artworks will be available in the shop. The gallery is open Thursday to Saturday until the autumn which will reduce to two days in the winter and by appointment. Martin stores his stock in his barn at home nearby and fills the shop from there. 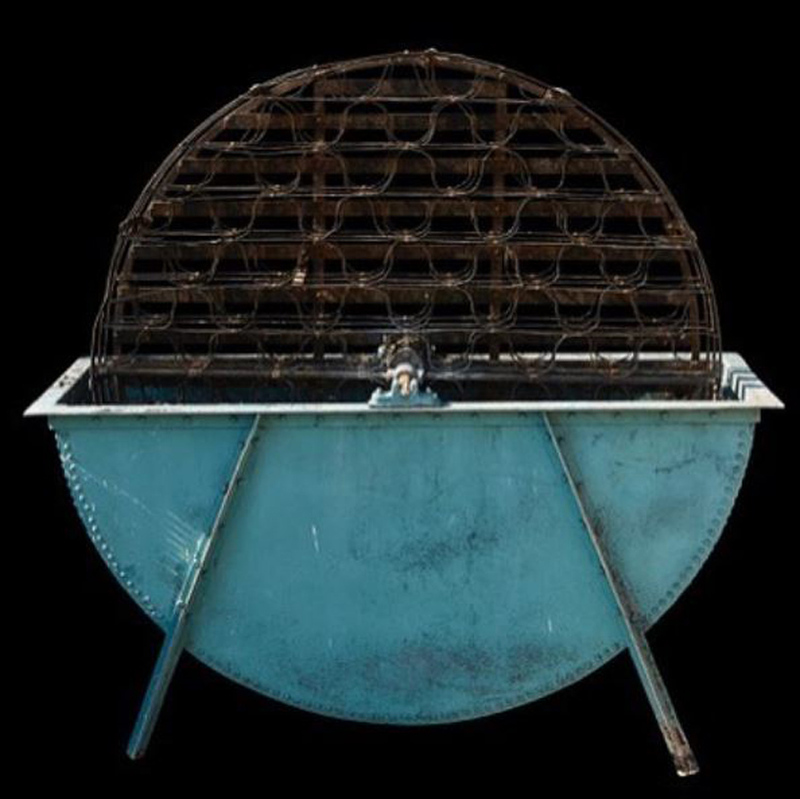 He has sold a number of pieces recently including a large bottlewasher to a wine merchant in Cirencester. A bottle washer that Paul Martin sold in his gallery.